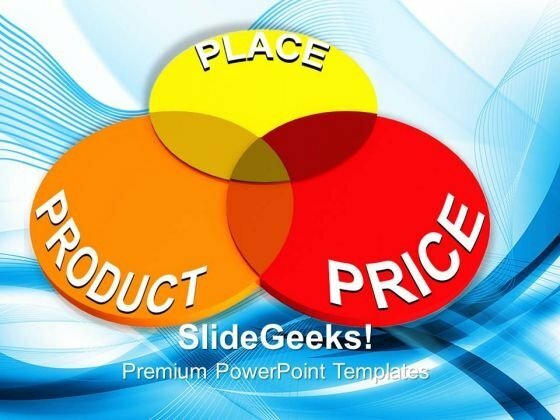 Venn diagrams PowerPoint templates, backgrounds Presentation slides, PPT Themes and Graphics. A professional business presentation is incomplete without a venn diagram. That’s why we have put together a collection of high quality venn diagram templates for easy creation of your PowerPoint presentation. Venn diagram greatly simplifies complex data and inter-relationships. The similarities between items are plotted in overlapping area of circles while differences are plotted outside. Audiences also understand these diagrams easily. What’s great about venn diagrams is that they can be used for any presentation- business, marketing, finance, etc- anywhere you need to illustrate comparisons. We also have 3D venn diagrams to help you create interactive slides. 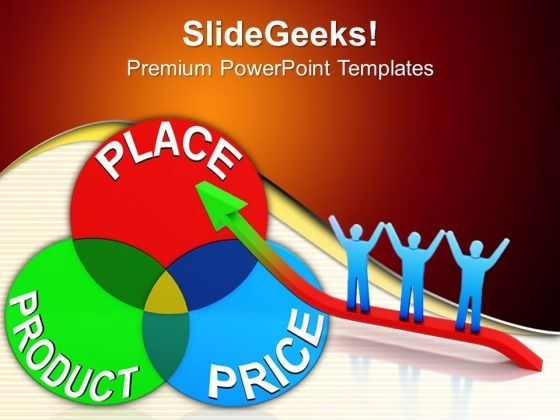 All our PPT templates are fully editable for customization. 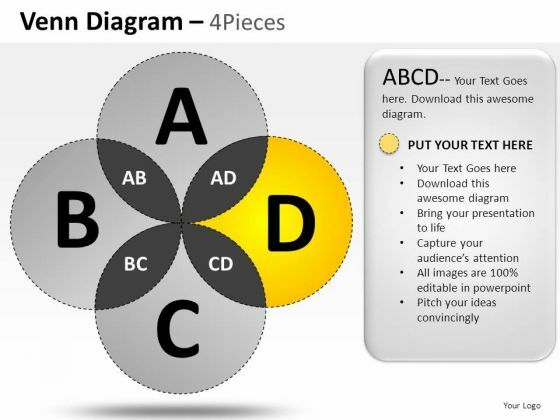 This power point template has been designed with two steps Venn diagram. 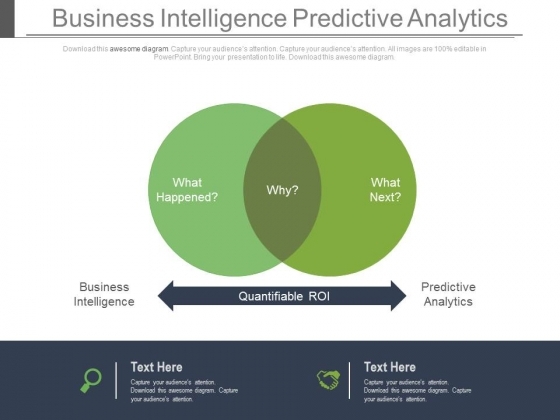 Use this Venn diagram for business intelligence and predictive analysis. Illustrate your ideas and imprint them in the minds of your team with this template. Exert some pressure with our Venn Diagram For Business Intelligence And Predictive Analysis Powerpoint Slides. Get the decision in your favour. Our above business diagram has been business infographic. This slide is suitable to present market entry strategy. 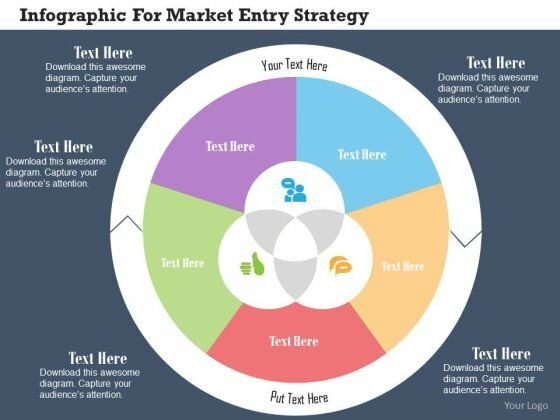 Use this business diagram to present your work in a more smart and precise manner. Illustrate the relationship between two or more objects with Venn Diagram PowerPoint themes and backgrounds. Venn diagrams help you organize complex information visually. Math teachers can explain these diagrams in a better and more attractive way using a venn diagram theme that will get duplicated on all slides. If you wish to start a brainstorming session via your presentation, then again venn diagrams themes will be the right choice for you.